We may be are all familiar with lettuce. 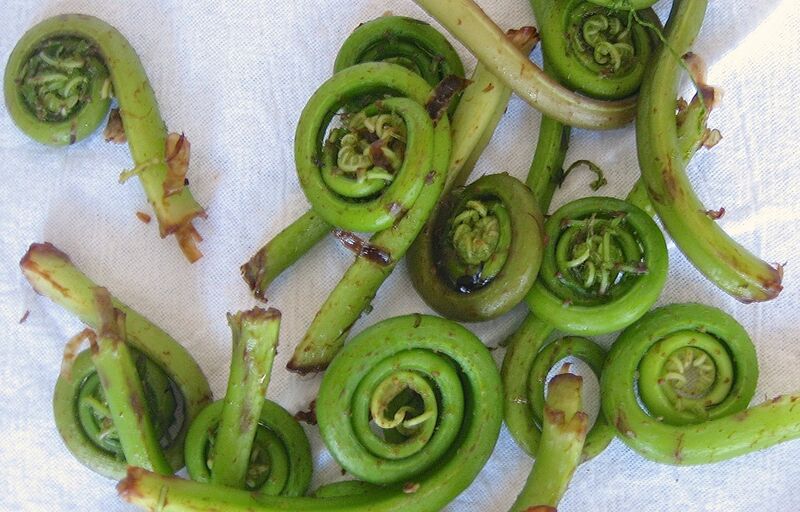 We often see them in burgers, salads, and many other foods or dishes. Furthermore, we also know that lettuce is well popular all over the world. However, what about the Iceberg lettuce, are you familiar with it? In the actual fact, the iceberg lettuce is one of the major ingredients in the preparation of various salad recipes. It is also known for its own crunchy texture. Not just that, there are also a lot of health benefits of iceberg lettuce, which we will be discussing in this article. Give this article a read and get to learn more about the iceberg lettuce. Worry less, you will surely learn a lot from this article. Iceberg Lettuce: What is this? The iceberg lettuce is also known as the crisphead lettuce. Some say that it is only good for the health because of its empty calories. Nevertheless, in the actual fact, this variety of lettuce has amazing nutritional value too. It is delightful and keeps much longer than most of the other varieties of lettuce. 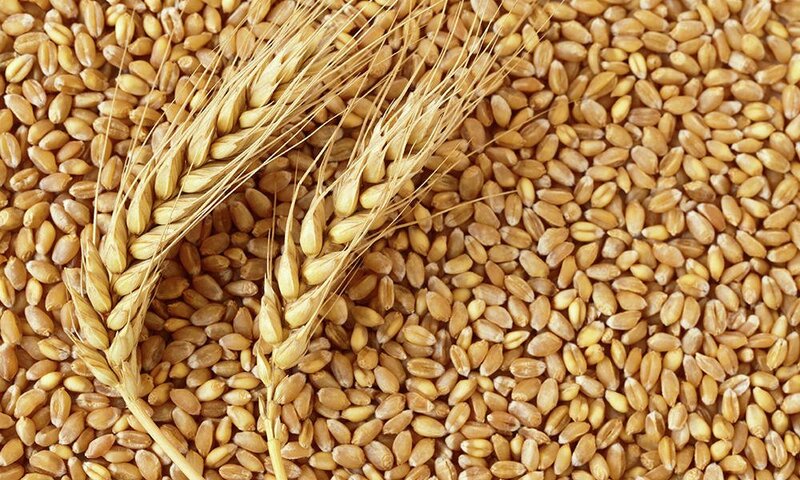 Thus making it a great economical choice as it helps in minimizing the wastage and spoilage. 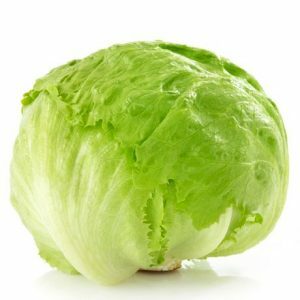 Furthermore, the iceberg lettuce is one of the many varieties of lettuce that has crisp leaves and grows in a spherical shape –more like a cabbage. In addition, it is considered to be one of the sweetest varieties of lettuce, just like butterhead and romaine. The mature iceberg lettuce may grow approximately 1 foot in length. Its leaves in the center may go from pale yellow to virtually whitish as you look at it closer to the head’s center. Moreover, the iceberg lettuce is mild in flavor. 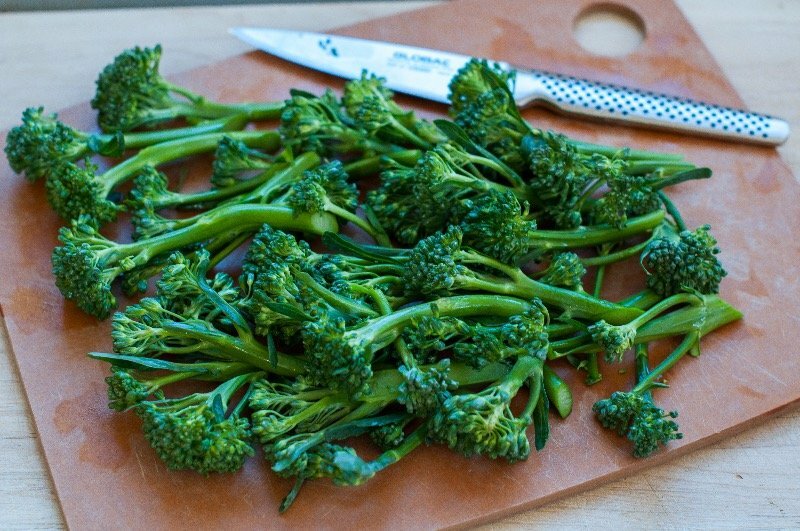 It has a crunchy and firm texture, which makes it a good choice for salads, as a garnish, or shredded in snacks. When you use it in combination with some other varieties of lettuce, the iceberg lettuce will give a pleasing crunch and texture to salad recipes. Likewise, the uniform, pale-green colored leaves of the iceberg lettuce make it a great choice for various dishes and recipes. Nevertheless, this particular variety of lettuce has been bordered with a lot of criticisms, saying that it is useless. Some even say that eating it is as nutritious as eating a cardboard. This is perhaps because, in comparison to some other varieties of lettuce, the iceberg lettuce has lower nutritional value. We will be discussing that nutritional content of iceberg lettuce, so keep on scrolling! In spite of its reputation of scoring zero in the nutritional scale, the iceberg lettuce is capable of providing good amounts of vitamin K and vitamin A. Furthermore, it also has small numbers of some other healthy nutrients. Even though it is low in fiber content, it contains high levels of water, thus making it a refreshing choice throughout the hot weather. Not just that, it also provides folate, vitamin C, potassium, and calcium. Potassium, beneficial in reducing the levels of blood pressure by way of reducing the effects of salt in the body. Folate, beneficial in making the genetic material and the DNA. Vitamin A, beneficial in maintaining the night vision and the eye health. 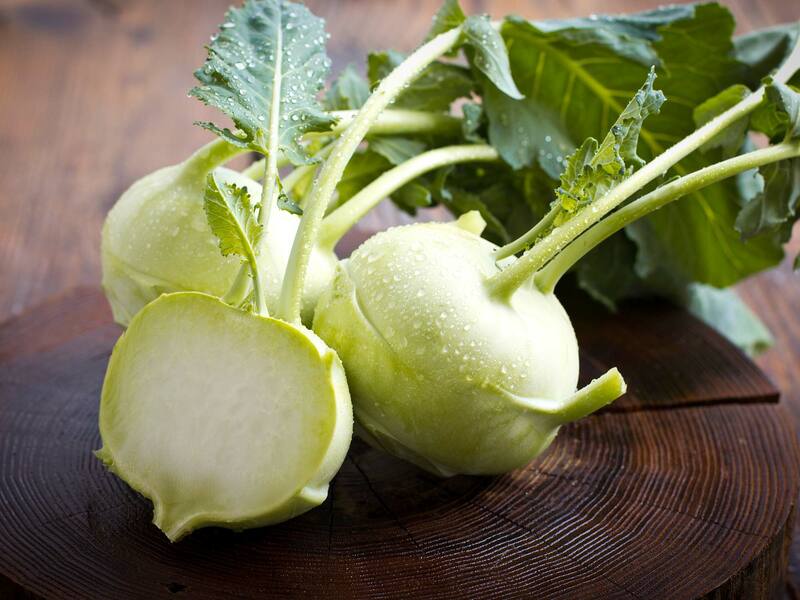 Vitamin K, beneficial in working with calcium to prevent any bone fractures. 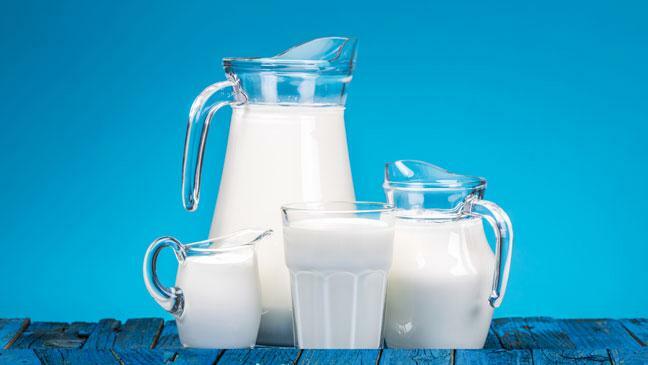 Calcium, beneficial in keeping the teeth and the bones stronger. Vitamin C, beneficial in keeping the immune system strong and healthy. Helps in fighting diseases. 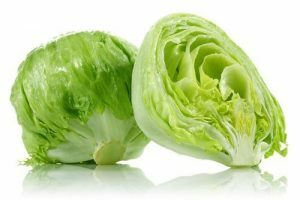 The folate content of the iceberg lettuce is thought to be beneficial in fighting cancer, strokes, and heart diseases. This is the best among all the health benefits of iceberg lettuce. Aids in blood clotting. 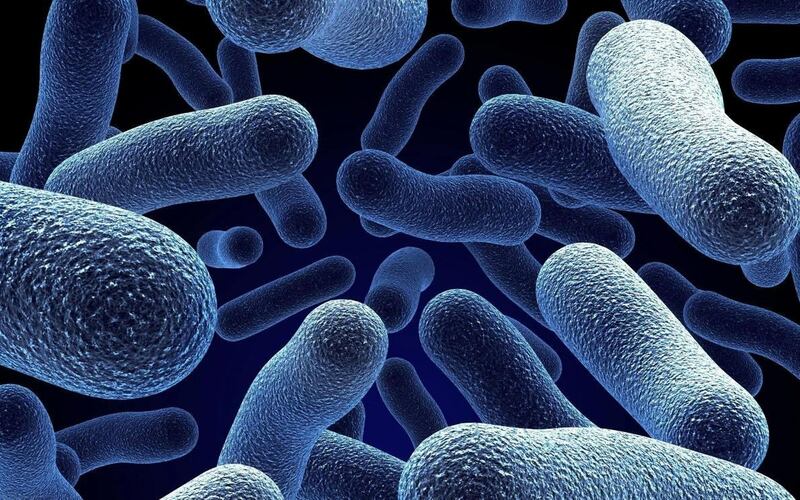 The iceberg lettuce possesses vitamin K. this particular vitamin is beneficial in the production of proteins necessary for the body’s normal blood clotting. Helps in preventing birth defects. The iceberg lettuce is a good source of folate. Remember, the consumption of foods rich in folate, if you are pregnant, is beneficial in preventing any birth defects like anencephaly and spina bifida. Helps in improving overall health. The rich vitamin A content of the iceberg lettuce is essential in improving the eye health. Not just that, it is also beneficial in the bone’s growth and development. 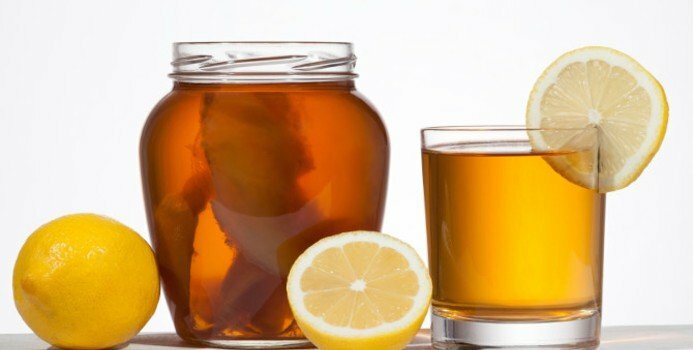 Moreover, it is also essential in making the immune system stronger. Beneficial for weight loss. The iceberg lettuce is very low in calories content and has high-water content. This is what makes it essential in encouraging weight loss efforts. There is no denying that the iceberg lettuce is really beneficial for the overall health. Therefore, if you want to add a boost to your health, try adding it to your diet.